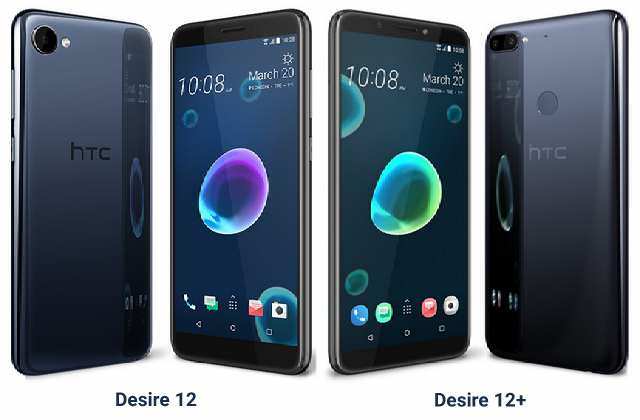 HTC today introduced Desire 12 and Desire 12+ in India few weeks after they were announced for the European market. The Desire 12 and Desire 12+ are priced at Rs 15,800 ($237) and Rs 19,790 ($297), respectively. The phones will be available on HTC online store from June 7th and at other retailer outlets from June 11th.